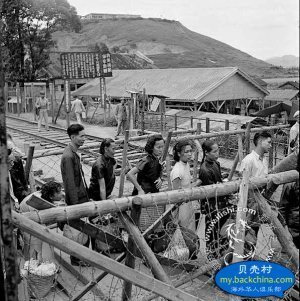 Images of the recently demolished area of New Hubei Village, including Luohu Culture Park, which used to be one of my favorite downtown sites. 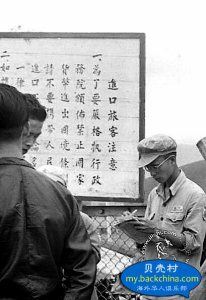 For those who have following the resistance to the demolition of “Ancient Hubei Village,” the demolitions have incited architects, urban planners, and public intellectuals to submit detailed counterproposals and cultural events to protect the area. 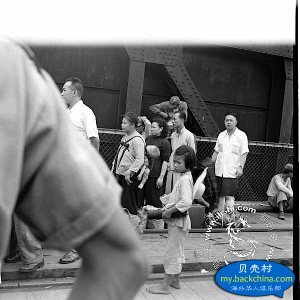 These demolitions have risked destroying the older settlement. 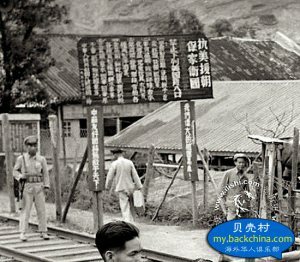 In the pictures you can see the section of Hubei New Village that is still standing, the blue steel roofs of Hubei ancient village, and and the surrounding skyscrapers of Luohu. 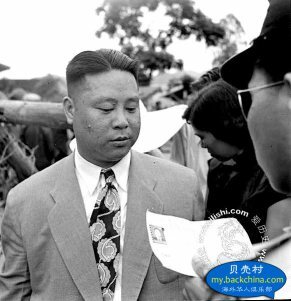 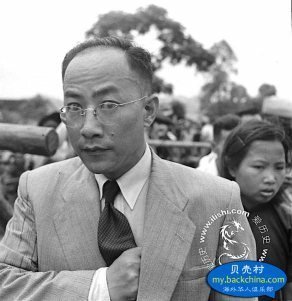 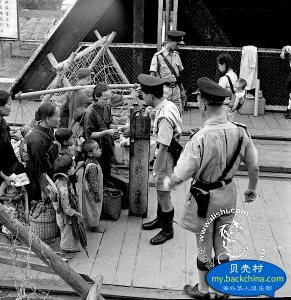 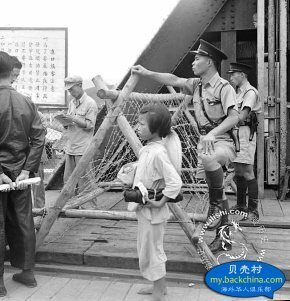 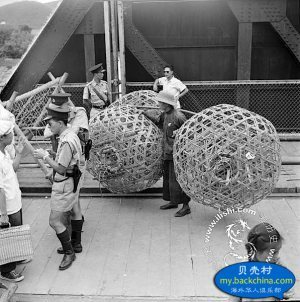 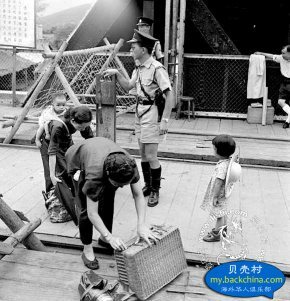 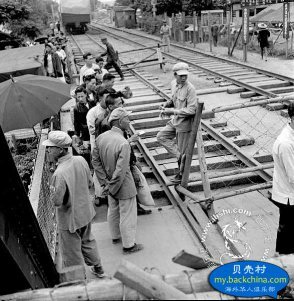 great photos of the luohu border crossing, when it was just being established!